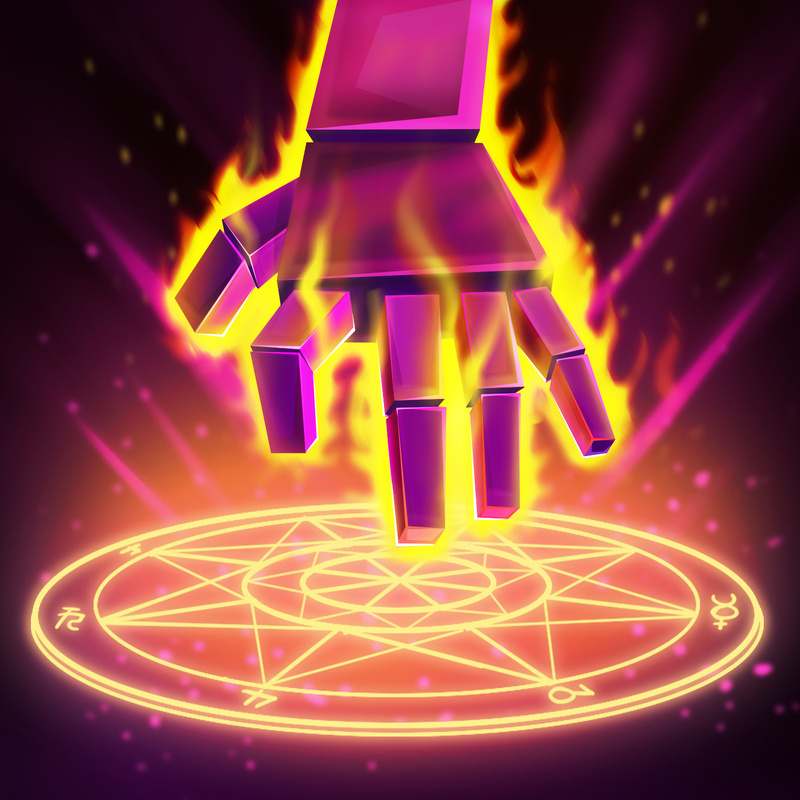 Welcome to the 3.2.1 Portal Quest update! 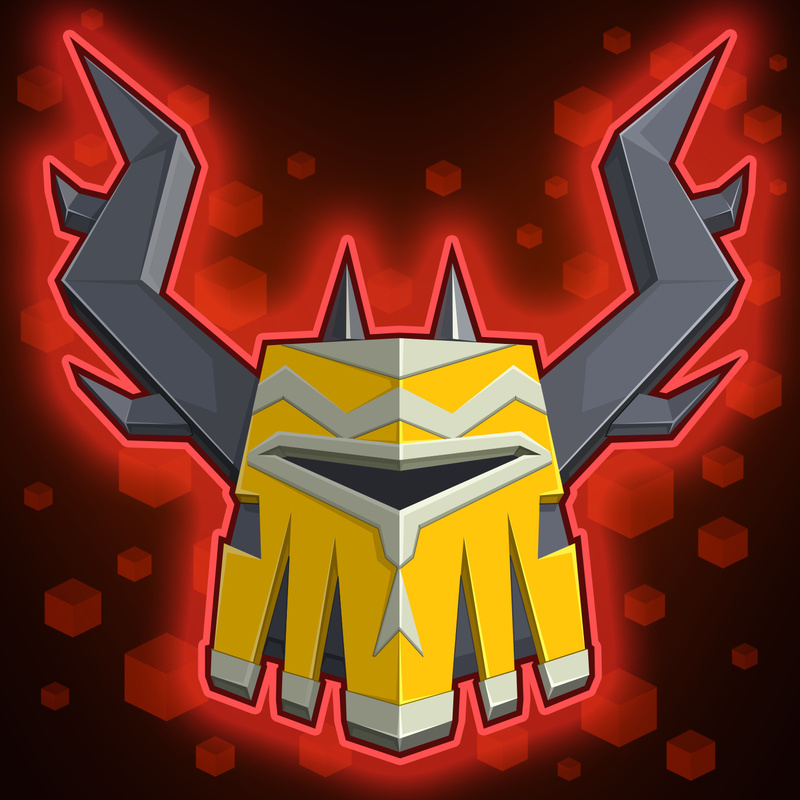 This update has new heroes and Epic Gear for Elder Mohawk and Noob Hero, as well as some important bug fixes! 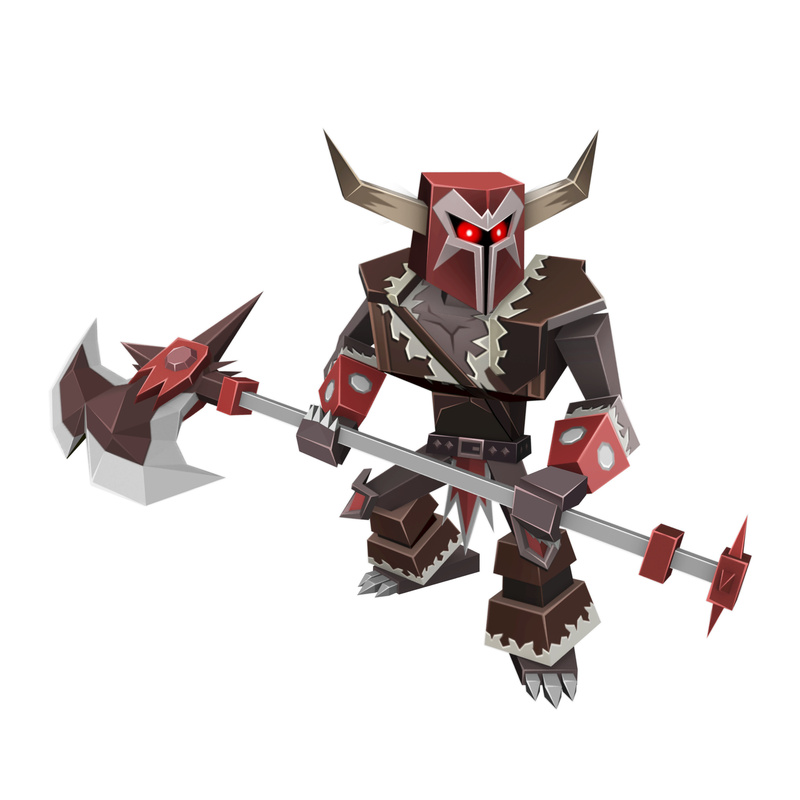 Brutal Axe is a Front-Line Damage Fury hero who will be in the Gold Chest on Server 1 & 4. 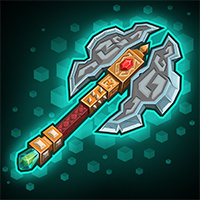 Crafted by the greatest dwarven blacksmiths and imbued with arcane energy from the infamous wizard of house Tero, this mighty battleaxe is surely on every dwarf’s wizh list. Come At Me! now heals Elder Mohawk. It also deals damage and Stuns nearby enemies. While his Threat is high, he also gains damage mitigation and generates extra energy per second. Swords reforged with gold are twice as strong as they were before. Also, twice as shiny! 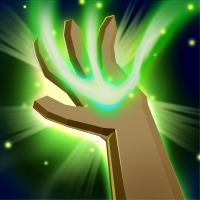 Noob Hero now deals additional damage per attack to enemies while casting Did I Do That?. He also heals a portion of the damage from each attack. 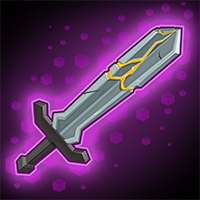 Any amount that is healed while at full health is stored and given out as a shield to himself and all allies once the skill ends. 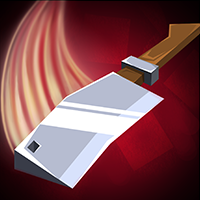 New Hero: Brutal Axe will be in the Gold Chest. New Hero: Twilight Archer will be in the Gold Chest. Serpent King will be in the Gold Chest. New Hero: Whirling Dagger will be in the Gold Chest. 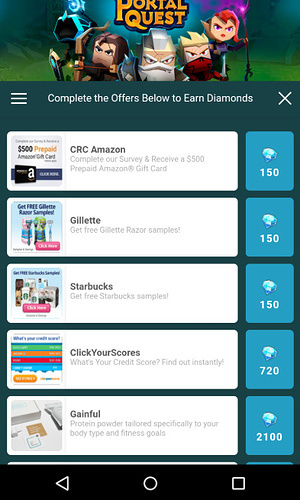 The AdGem offer wall will be available to iOS users. 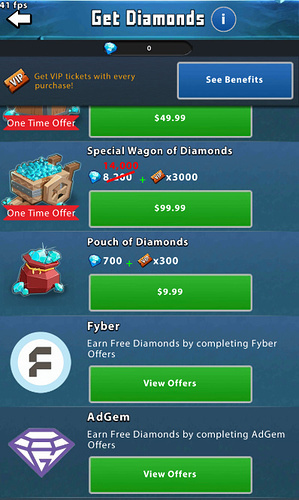 Fixed an error with the Merchant, Dragon Shop or Trade Ship replacing items purchased with gold. Fixed an issue with Brutal Axe that was causing iOS users to crash when facing him in combat. This update is currently planned for Wednesday. 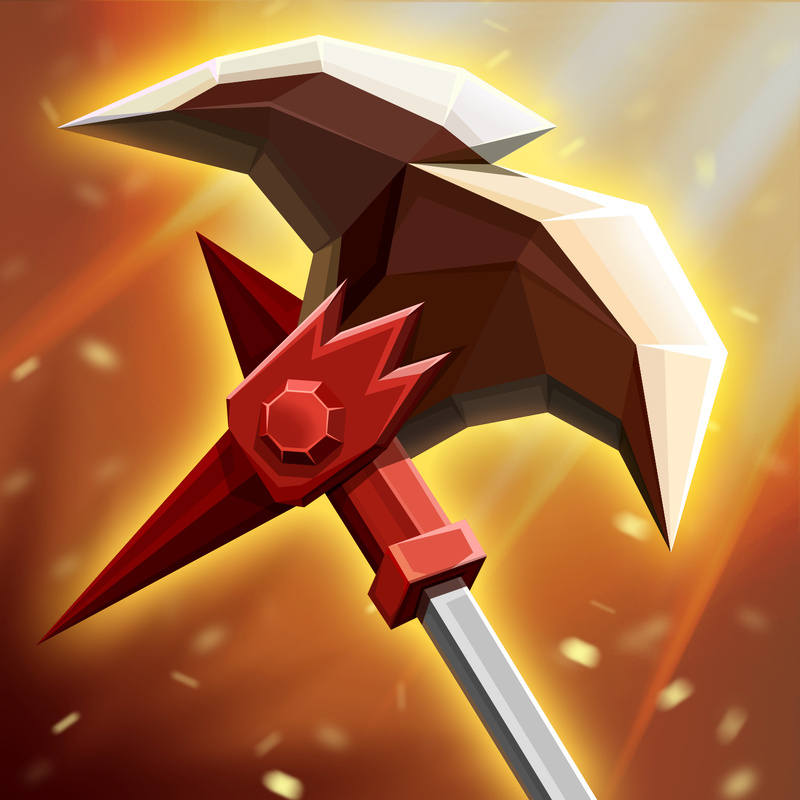 So will Brutal Axe be a one star hero only found in gold chests, or have you upped him to at least two star? No change to Brutal Axe (other than fixing the crash bug). So people buy more chests?